We have been searching the web for Pit Bull information for years. We have come across thousands of web sites. You will also notice that most of these sites on other people’s resources pages and recommend lists. There’s a reason for that. They are solid and offer some great information. Take a few moments to visit them. Pit Bull Happenings – A Positive Pit Bull Community where Pit Bull owners gather and the site also supports rescue. Nice site. Check it out. 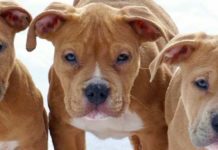 Pit Bull Advocates for Compassion and Kindness – Pit Bull Advocates for Compassion and Kindness is a breed specific rescue. 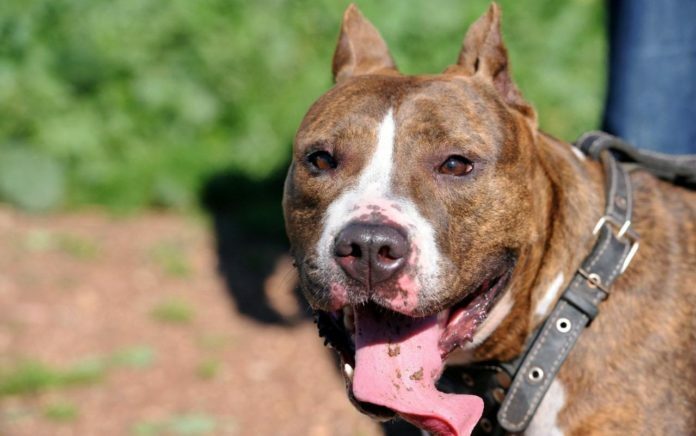 Their mission is to promote compassion and kindness toward Pit Bulls by creating breed ambassadors through both in-shelter and foster-home training. Take a moment and visit the folks at PACK and let them know we appreciate the incredible work they do. Pitbull Chat – Pit Bull Chat is dedicated to the preservation of the pit bull in its modern incarnations as a loving companion pet and top competitor in weight pull competitions and conformation shows. Pittie Love Rescue – A Nice Pit Bull rescue site. Take a moment and visit them. APBT Conformation – Ever wonder what genetic code creates a brindle dog? Would you like to know how tall the APBT should be? This site has it. Solid information ranging from genetics to conformation. Voted a must visit by Pit Bull Lovers. The Working Pit Bull – Oustanding site with loads of great info. The Real Pit Bull – I really like this site. Stuffed with great information about the breed anyone interested in the APBT should visit this site.